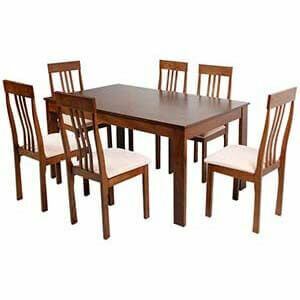 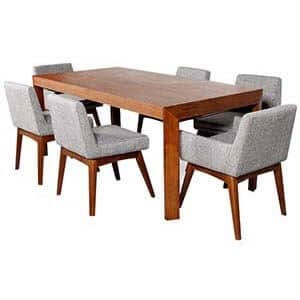 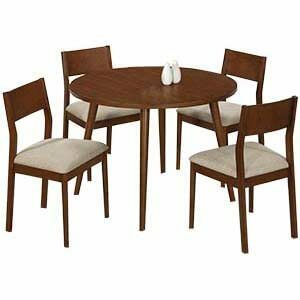 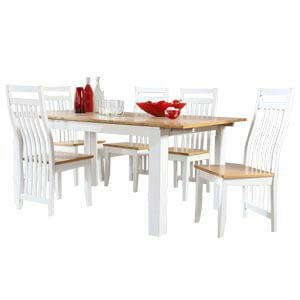 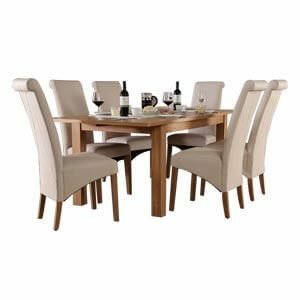 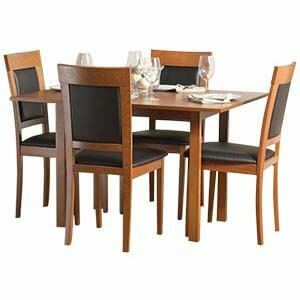 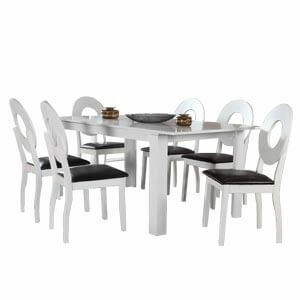 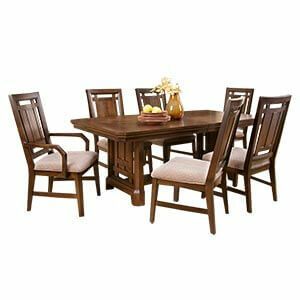 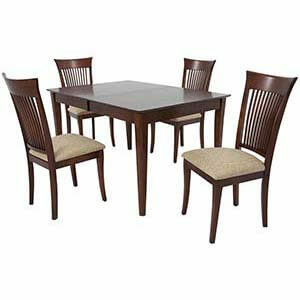 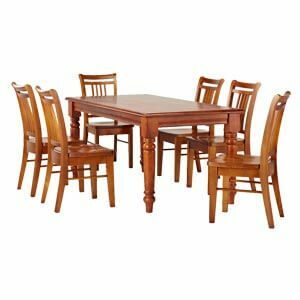 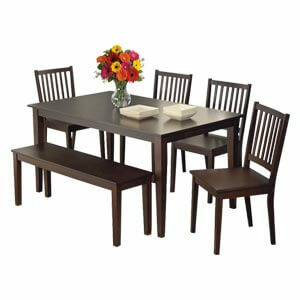 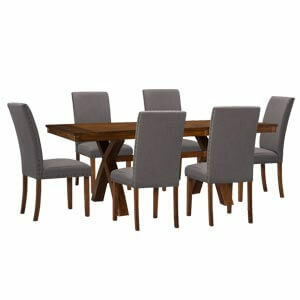 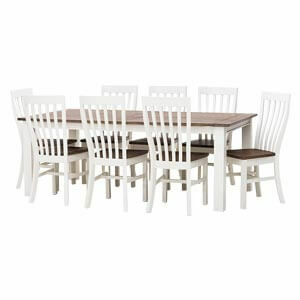 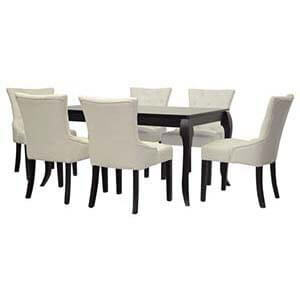 Purchasers looking out for dining table set for four for an informal dining setting will find this furniture admirable. 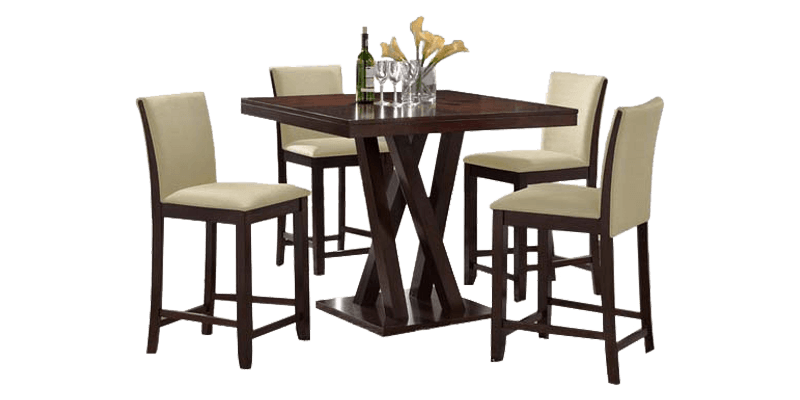 Featuring a table top supported on a strong pedestal base, the set comes with four pub styled upholstered chairs. 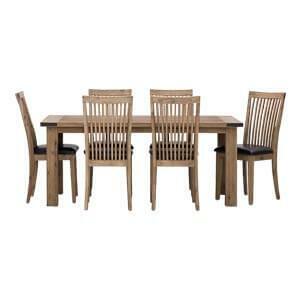 Furthermore, being handmade there is a personal charm in each of these units.